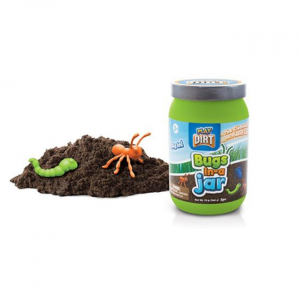 Play Visions is pleased to introduce a totally new compound, Play Dirt, which looks and feels like real dirt, without the mess! 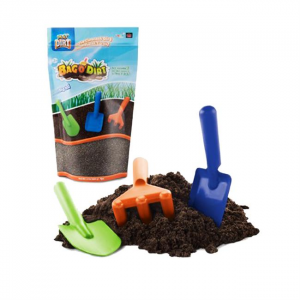 Soft and pliable, and also moldable like the original Sands Alive, no kids can play with the "Cleanest Dirt on Planet Earth"! 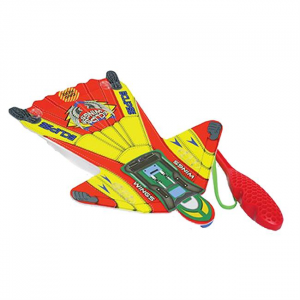 Fantastic concept in a flying toy! The center core of the ball has a spinning gyroscope that stabilizes the item in mid-flight. Throws like a ball, flys like a bat! 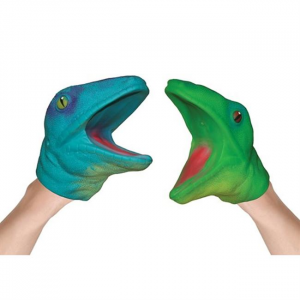 Highly realistic, super-flexible TPR hand puppets. So soft and stretchy you can create an infinite number of facial expressions and bites! 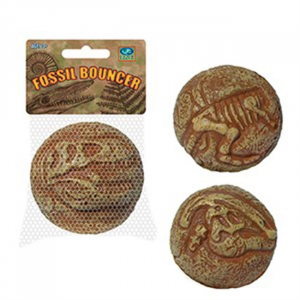 These 3" diameter foam balls look like real fossils. Super bouncy. 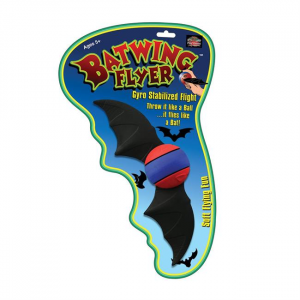 Capable of flying 25 feet indoor by hand toss and over 100 feet outdoors with supplied launcher. Model can be trimmed using the rudders and rear flap for loops and turns. Instruction for flight on the back of package. 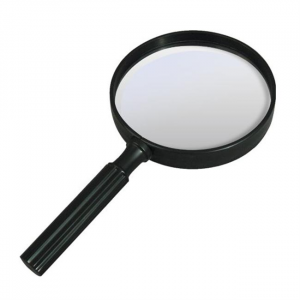 Giant magnifier for close-up viewing, 4 inches in diameter. 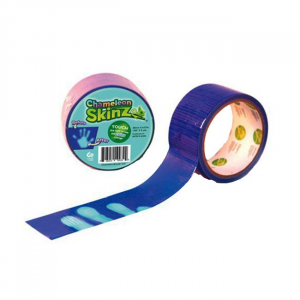 Great for viewing spiders, worms, skin, money, books, flys, materials, fabrics, plants, you name it! 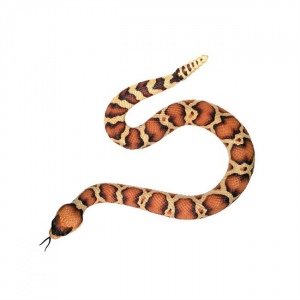 They're soft, tactile, festooned with tails, teeth, and tongues. Best of all - They Squirt! 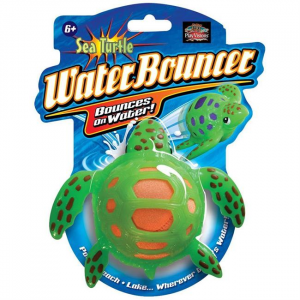 Take this snake underwater, squeeze hit, and the squirt your friends and family. Yick! 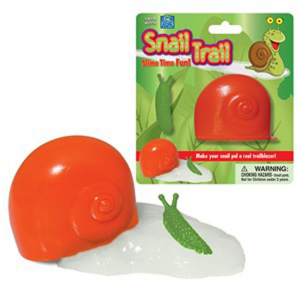 Snail shell contains gooey white slime and a stretchy little slug. When you're finished playing, put your slime back in the snail container for safe storage.